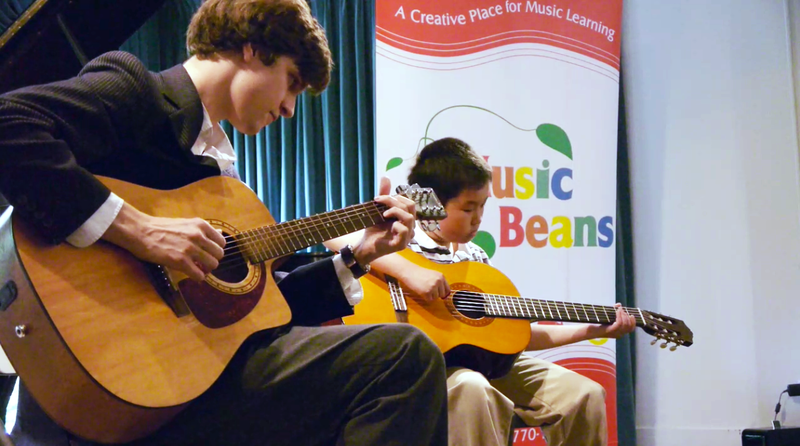 Music Beans offer lessons in the New York Metro area (Manhattan, Brooklyn & Queens). Find out more! Visit our latest events and parties to find out more! Find our classes in your neighborhood! ​We also offer private session at your location!